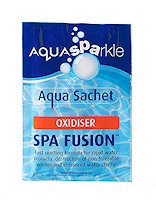 AquaSparkle Instant Filter Cleaner - 500ml. 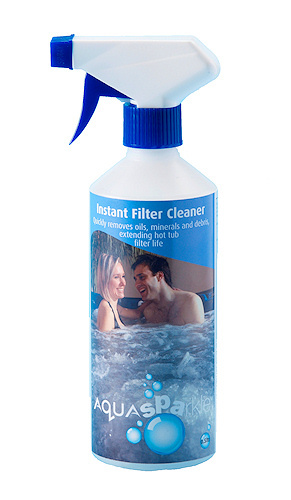 Quickly removes oils, mineral and debris from spa & hot tub filter cartridges extending the filters life. This fast acting cleaning comes in a handy trigger spray bottle for easy use.